Scrutiny: Faisal Khan in Jhalak Dikhhla Jaa?.. 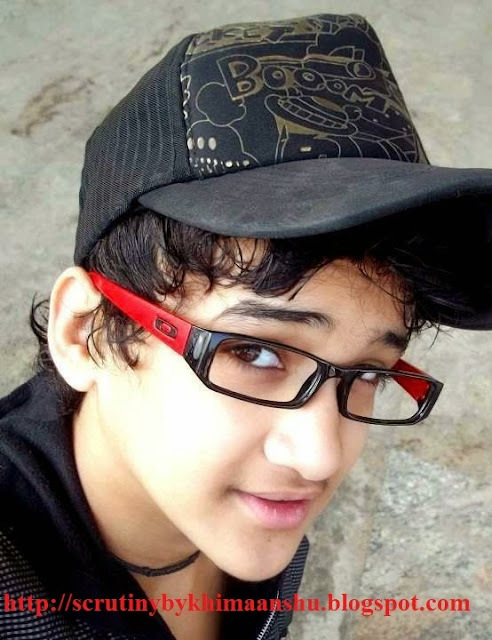 Faisal Khan, who shot to fame from Zee TV's popular dance reality show 'Dance India Dance' will be soon seen shaking his legs in the upcoming season of Jhalak Dikhhla Jaa.. According to our sources, "Every year the makers of Jhalak sign one child artiste. Faisal who was last seen in 'Bharat Ka Veer Putra-Maharana Pratap' is known for his smooth dance moves, that's why this year they have zeroed Faisal."